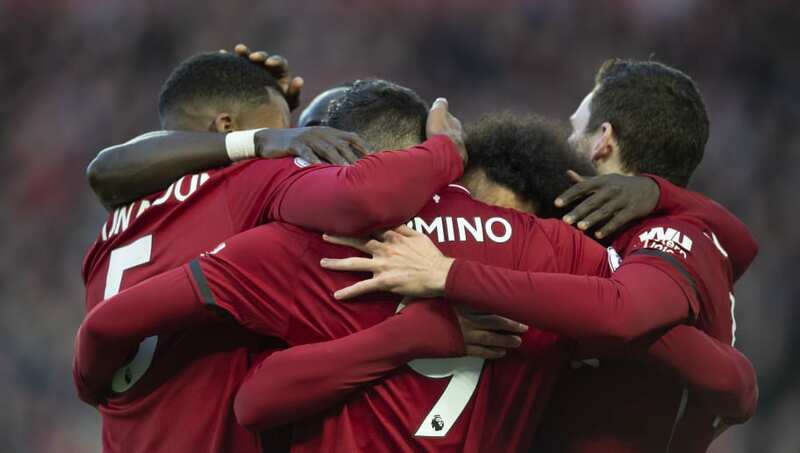 Liverpool returned to the top of the Premier League table as they beat Bournemouth 3-0 on Saturday afternoon. The Reds secured all three points thanks to goals from Sadio Mane, Georginio Wijnaldum and Mohamed Salah, as they produced a ruthless performance. Here are four things we learned from Saturday's Premier League clash. After dropping four points in five days last week, Liverpool needed to respond if they stood a chance of staying serious title challengers. They certainly did that at Anfield, as they blew Bournemouth away in an emphatic victory. 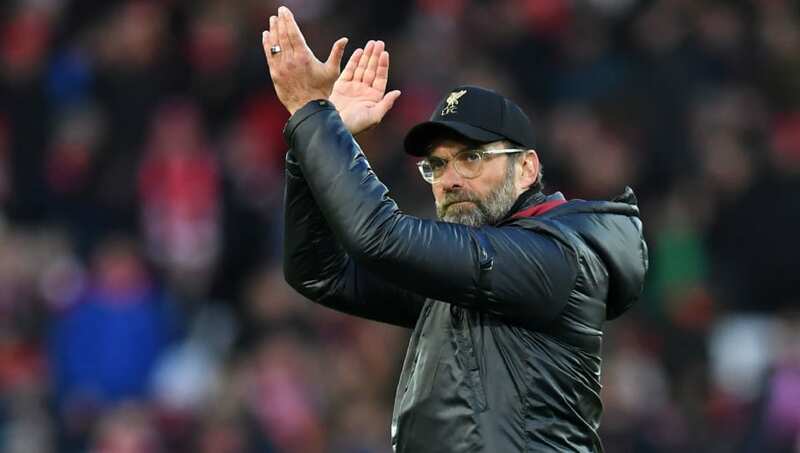 The win saw Jurgen Klopp's side return to the top of the table, and after two disappointing results three points were exactly what Liverpool needed. It showed their ability to respond and bounce back, and it definitely proved that they are still in the title race. When looking at what went wrong for Bournemouth this season, it's usually been a case of poor defending or a lack of attacking force. However it is fair to say that Liverpool were just the better team, and the Cherries were just trying to keep up with the league leaders. 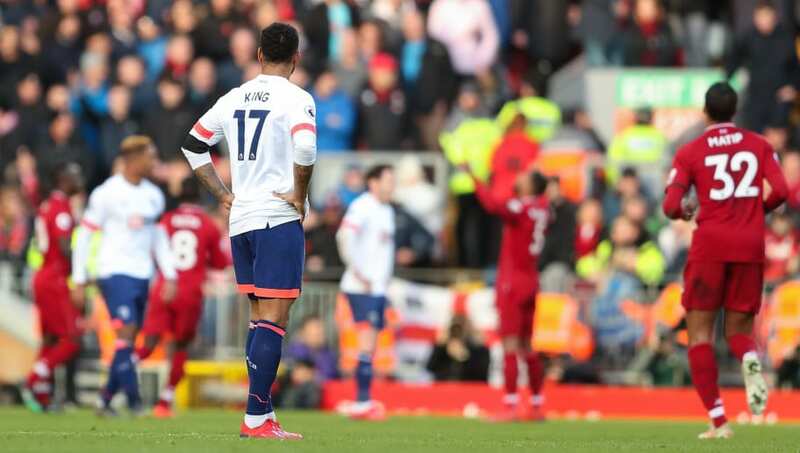 Although their defence wasn't perfect and their attack was far from fantastic, there was only so much Eddie Howe's side could do against a fuelled up Liverpool. They now have to pick themselves up now and look ahead to their next game, against Wolves in two weeks. 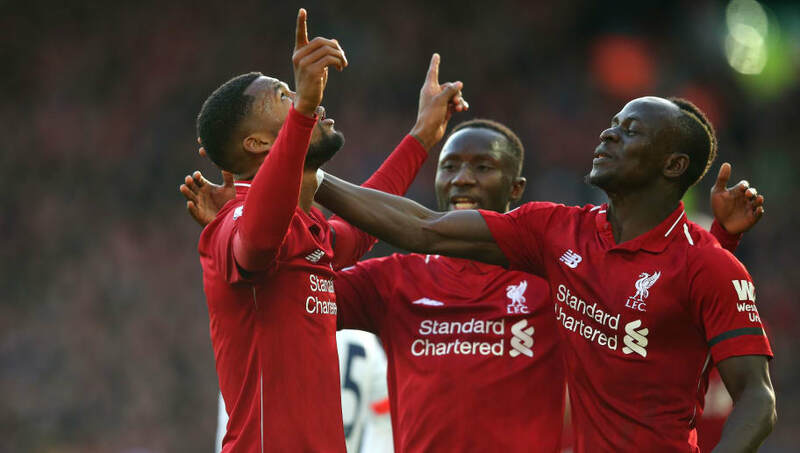 In a team where the plaudits usually go towards Liverpool's fantastic front three, their midfield trio were crucial in securing all three points for the Reds. Wijnaldum, Fabinho and Naby Keita were excellent on Saturday, with the former scoring a delightful goal. It seems that Klopp has finally settled on his midfield, after rotation has seen the likes of Xherdan Shaqiri and Jordan Henderson feature. Saturday's trio pulled the strings in a dominant performance, and showed potential for what they can produce in the rest of the season. The response from Liverpool came at the perfect time, right before German champions Bayern Munich are due to visit Anfield in the Champions League. They can now prepare for the round of 16 tie with the confidence and momentum from Saturday's win, which will be crucial. Now it is a matter of whether Liverpool can continue that momentum and keep playing the fine football they showed on Saturday. 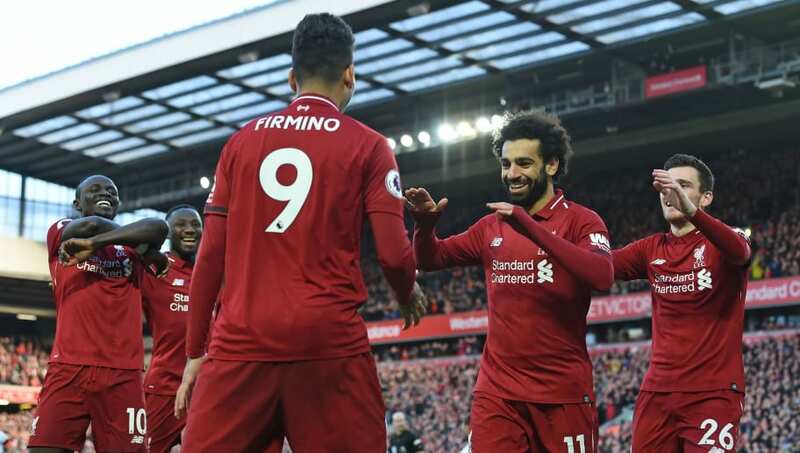 They have done it so often this season and have bounced back from disappointment on multiple occasions, and now they need to put in a performance to remember at Anfield.